What’s not to love about summer? The abundance of the harvest is making its way from the field and garden to The Alderley Grange… And, from there, to local dinner tables. The whole process from seed to crop to chow time is still a bit miraculous to me. 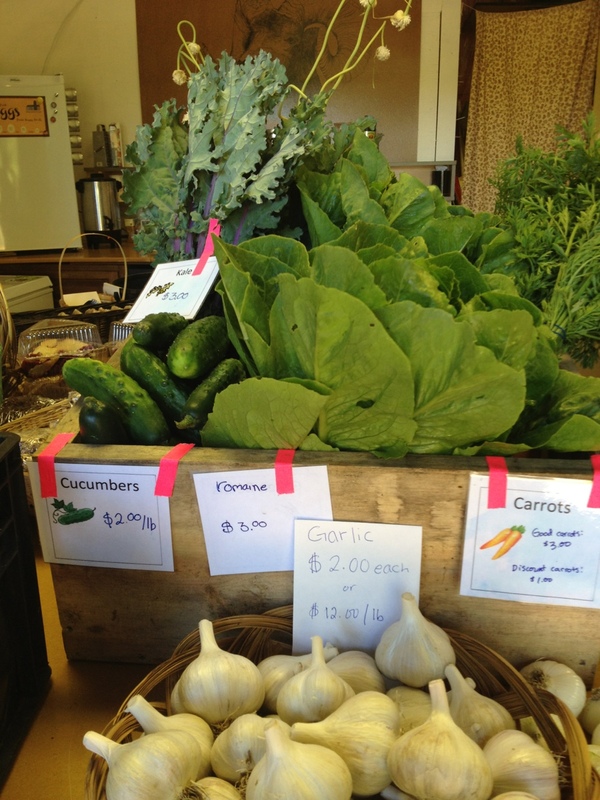 Come share the joy and visit the farm stand Wed and Fri 3-7 or Saturday mornings 8:30-noon. This entry was posted in Blog, Garden, Uncategorized. Bookmark the permalink.